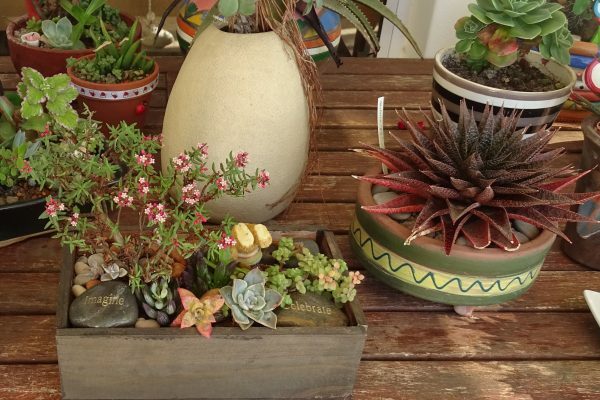 Join us for the launch of Robin Fransden’s “Succulents of Southern Africa. 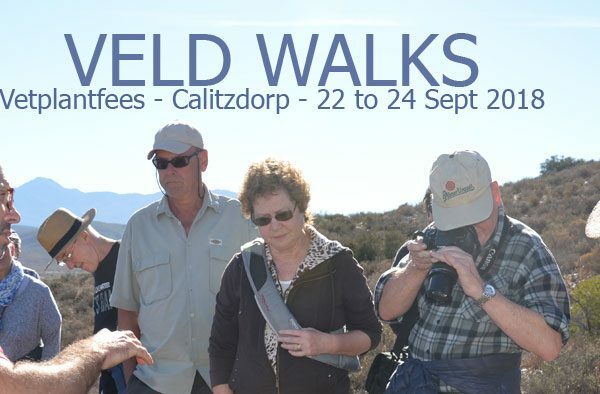 Mr. Frandsen will share with us the events leading to the publication of the magnificent treatment of the succulent plants of southern Africa. He will be at the festival selling his book on Saturday and Sunday as well. 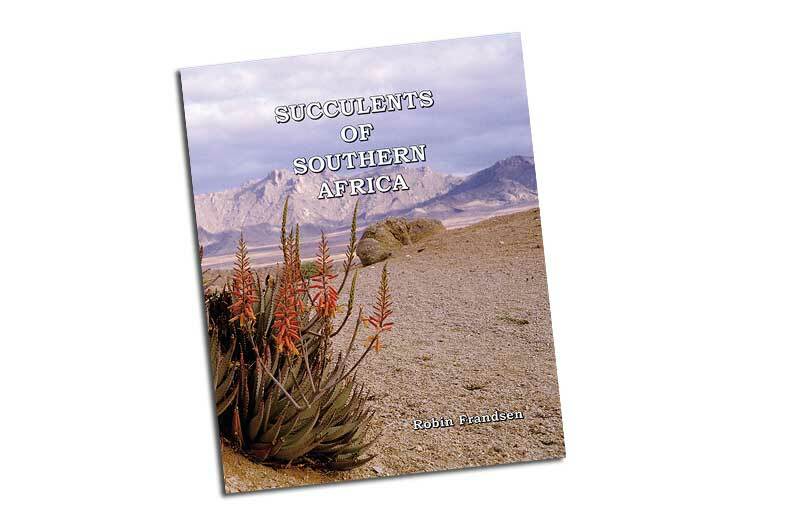 Succulents of Southern Africa, published by Honeyguide Publications, is the most extensive photographic publication of general succulent plants of this region yet produced. Nothing else is available currently to the extent, lavish style and user-friendliness of this work. Every species is recorded by more than 2,500 beautifully illustrated full colour photographs. The illustrations are always on the same spread as their relevant text. This feature makes the book extremely user-friendly. The text includes a description of the plant and its distribution. 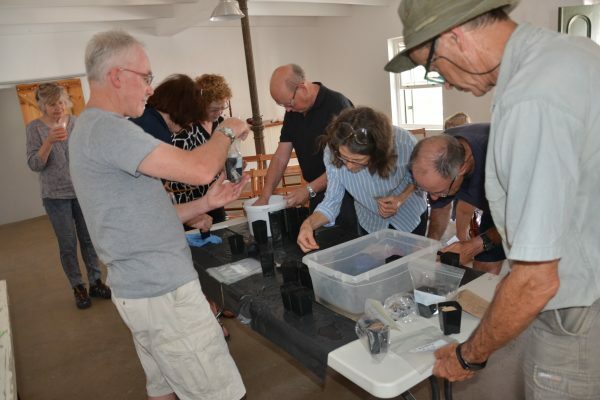 Seats are limited and registration is required. Only ticketholders will be allowed to enter the venue. To book now, click here.